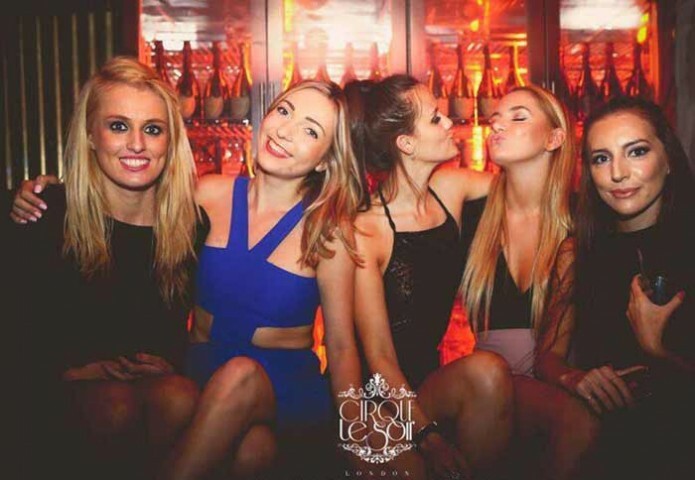 Cirque le Soir is an exclusive private members club, with all rights reserved of strict door policy. Cirque le Soir won’t guarantee entry to anyone and full discretion as always lies with the door. This is an OFFICIAL Cirque le Soir dress code and door policy, so before you are here for the craziest night of your life, Cirque le Soir needs to be clear on the ins and outs. Casual dress code, intoxicated customers and male-heavy entourages are completely discouraged. 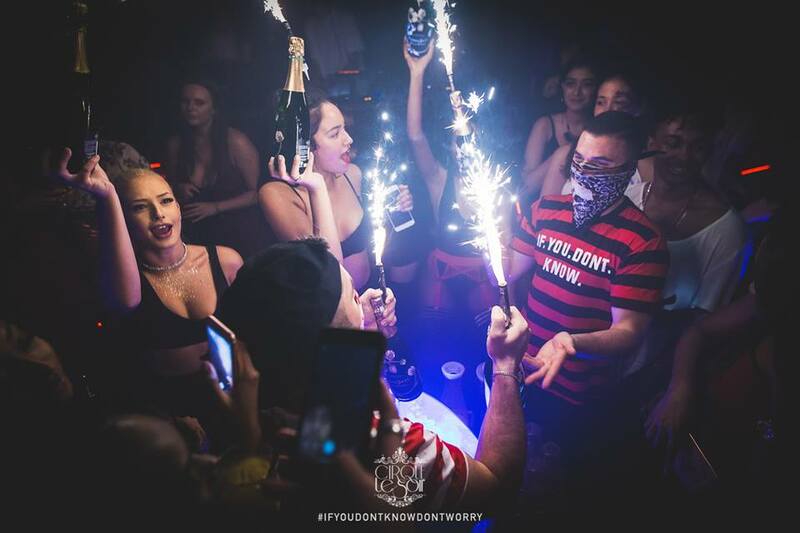 For the best night out and to gain the easiest access into Cirque le Soir’s weird and wonderful world, a table reservation is highly recommended. Cirque le Soir is renowned for its terrific outrageous acts. If you haven’t been here, you haven’t experienced London’s amazing night.